The Canadian Centre for Ethics in Sport (CCES) is the custodian of the Canadian Anti-Doping Program (CADP), the set of rules that govern anti-doping in Canada. The CADP consists of several components such as in- and out-of-competition testing, education, medical exemptions, and the consequences of doping violations. The CADP is compliant with the World Anti-Doping Code and all international standards. 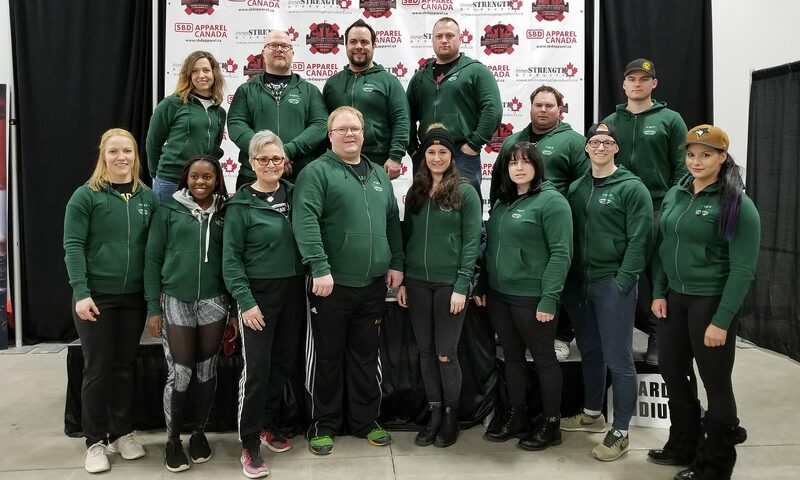 The Canadian Powerlifting Union (CPU) has adopted the CADP. The SPA, as a member of CPU, adheres to the CADP, which means that you can be confident that you are part of a world-class anti-doping program that is designed to protect athletes’ rights and ensure a level playing field. The SPA and CPU’s anti-doping policies and code of conduct reflect and support the CADP. As a member of the SPA, the CADP applies to you! It is important to know that by participating in activities sanctioned by the SPA, you may be selected for doping control.